One of the most rapidly spreading, yet least understood, vector-borne diseases is Lyme disease. For many, the reason it is so difficult to understand is that the symptoms often develop over several months - or sometimes years - and can affect multiple systems of the body. Lyme disease comes from the bacteria, Borrelia burgdorferi, which is transmitted through certain subspecies of ticks, most notably the deer tick or eastern and western black-legged ticks. Because Lyme disease can harm both canines and humans, there is much focus on what can be done to prevent this infectious illness from spreading. Although Lyme disease is prevalent in canines throughout the East Coast, particularly the Northeast, what is unusual about the infection is that it is often asymptomatic. 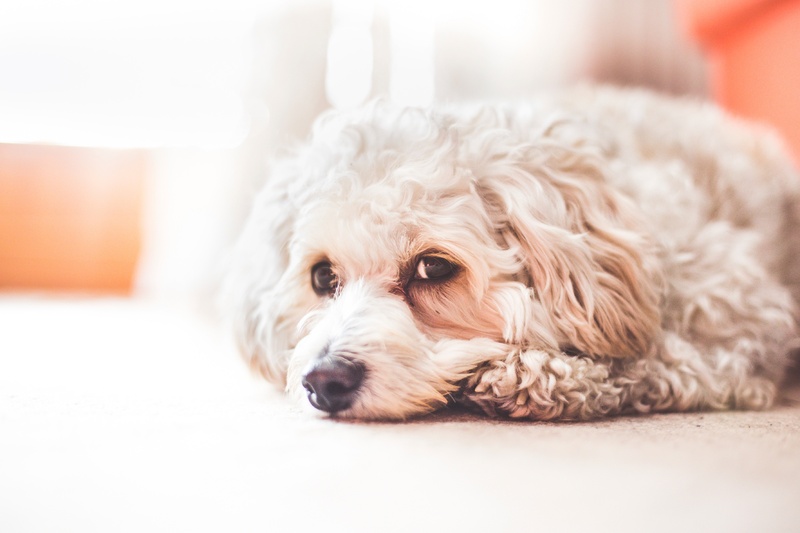 An estimated 20% or more of dogs in these high risk states, such as Massachusetts, test positive for the disease, and yet only half of those infected exhibit symptoms noticeable by pet owners. Because Lyme disease requires a tick to be attached for approximately 48 hours, inspecting your pet (and removing any ticks, if found) at the end of each day is one way to help prevent the transmission of Lyme from occurring. With a growing population of white-tailed deer and urban adapted wildlife, there is no avoiding ticks and other parasites. However, you can help reduce the risk of exposure to diseases such as Lyme by vaccinating your pet and keeping him or her on a year-round parasite preventative. If you are a pet owner who frequently visits natural areas with the family dog in tow, the Lyme disease vaccine is recommended. At VitusVet, we understand that busy lifestyles can get in the way of remembering a pet’s important vaccine and preventive schedule. To stay on track and better protect your best fur friend, consider downloading our free app that helps you manage your pet’s appointments, health reminders, and medical documents. Because timing is such an essential part of Lyme disease, removing a tick as soon as it is located on your pet is paramount to disease prevention. Using a pair of tweezers, grasp the tick as close to the skin as possible (where it is attached). Using consistent pressure, pull straight away from the skin. Dispose of the tick by drowning it in alcohol. Simply throwing it away or flushing it will not guarantee that the blood sucker is dead. Disinfect the bite area with a pet appropriate soap and water. Since springtime brings a number of pests to the home and yard, keeping your pet safe from parasitic illnesses is a top priority. Don’t forget those monthly parasite preventatives by keeping track of your pet’s medications and veterinary appointments.